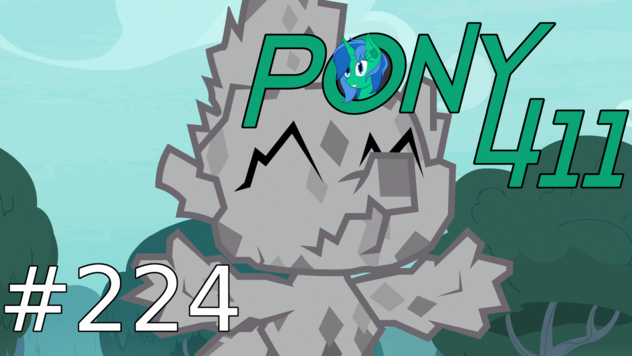 Time for Episode 224! Things are back to normal after our weekend at Everfree Northwest. We have two weeks worth of news to go over, including several convention announcements, upcoming comics, and found toys. And there's our little story about our post-con adventure to open. Nemesis and Alca7raz then have Friendship is Magic #66 to review! It's about making a movie, and it's kind of weird. Then it's the newest season 8 episode, "Molt Down!" And it gave Spike wings. So that's a thing now. Plus, some music in Fan Content. So tune in!